There’s a new trick snaking its way through the Android universe that will greatly speed up your ability to download a new app. 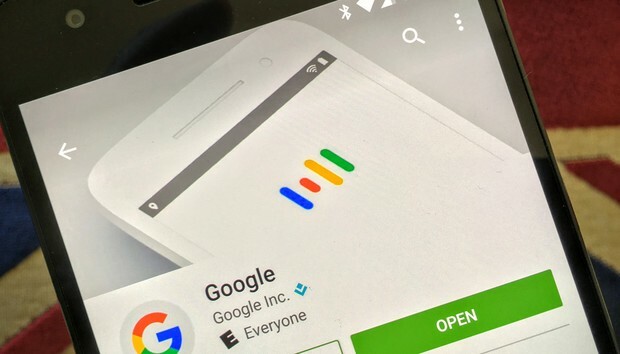 Android Police was tipped that about a new option to download an Android app directly from a Google search; no need to hop over to the Play Store. After a search for an app, a popup box launched with the usual Install and Accept buttons. This new trick makes it much faster to download a new app for your Android device. It’s not live for everyone—I’m unable to reproduce this on my Nexus 6P. However, Google often rolls out trials like this to a select groups of users, so give it a go yourself. By all accounts this only works in the Google search app, so you may not see it appear if you search in Chrome or another browser. Why this matters: Google has tried all manner of tricks to bump up the number of Android app installs, such as the ability to stream app previews directly from Google search. Recently Google also offered developers the ability to hand out promo codes, all part of an ongoing effort to get more apps onto all those Android phones and tablets out there.